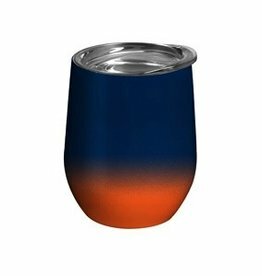 Take a Swig with this ombre 12oz stemless wine cups on game day! 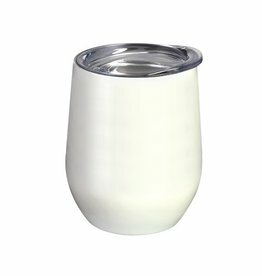 Let us personalize this for you! 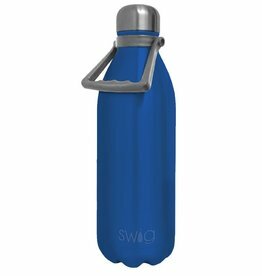 Take a Swig with this 50oz bottles!